Learn some of the sacred movements of the ancient tradition of Haiti. Dislocated from different parts of Africa, blended with the island’s native’s culture, it gave Haiti its special mystical power. Let the rhythms and songs enchant your body and soul. This class is a combination of basic techniques of modern and contemporary dance – for instance release technique – and movements from different traditional african dances from the continent and the diaspora. Explore and enjoy the new possibilities of expression in your body. This class is pure FUN ! 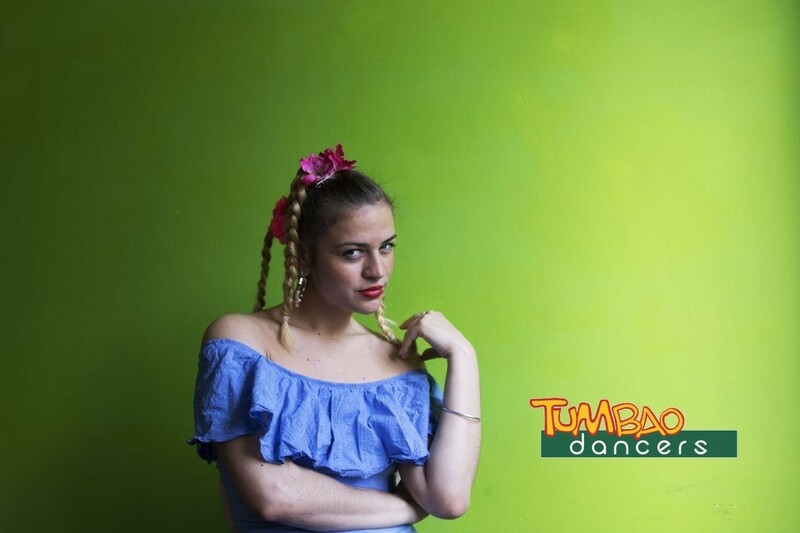 We will dance to a wild mix of Soca, Jumpup, Konpa and other Caribbean Music – and learn the afro and latin basics that are essential to traditional and urban dances. Isolation, Coordination and Precision – high energy and elegance ! Fast and explosive as well as slow and sensual !